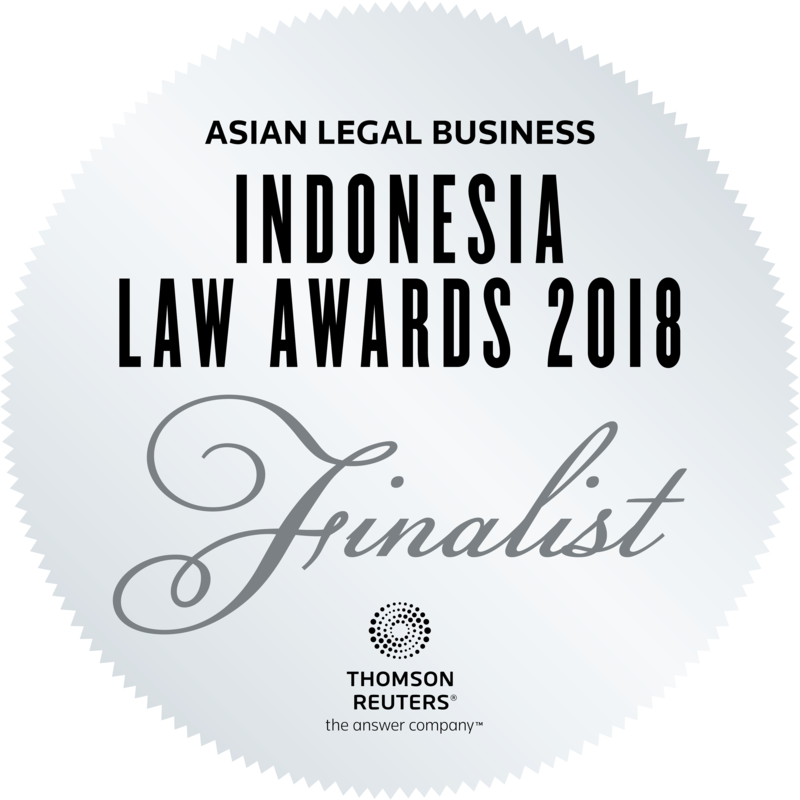 W&P was among the top 5 finalists in the Rising Law Firm of the Year category and was one of the contenders for certain categories in the Asian Legal Business Indonesia Law Award held at Mandarin Hotel Jakarta, yesterday evening, including, among others, Banking and Financial Services Law Firm of the Year and Real Estate & Construction Law Firm of the Year. Our partner Ms. Miriam Andreta was one of the top 5 finalist in the Young Lawyer of the Year category and a contender in the Woman Lawyer of the Year, while our managing Partner Mr. Luky Walalangi was a contender in the Managing Partner of the Year category. 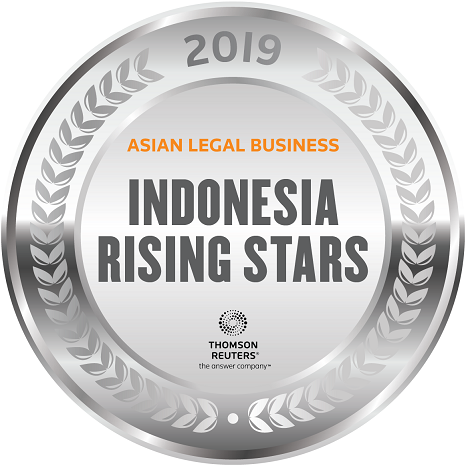 W&P are truly honored and grateful for all the trust, and at the same time humbled to be recognized by the prestigious Asian Legal Business before even reaching out 1st anniversary. 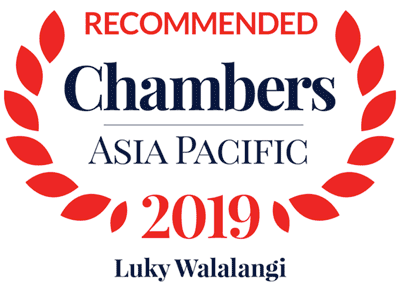 We thank you for all the support from all judges and wish to congratulate our fellow lawyers in their well-deserve awards.